On Thursday, March 21, Apple has finally secured the AirPower trademark since their first attempt in summer 2018. Advanced Access Technologies had filed an earlier application to trademark the term. 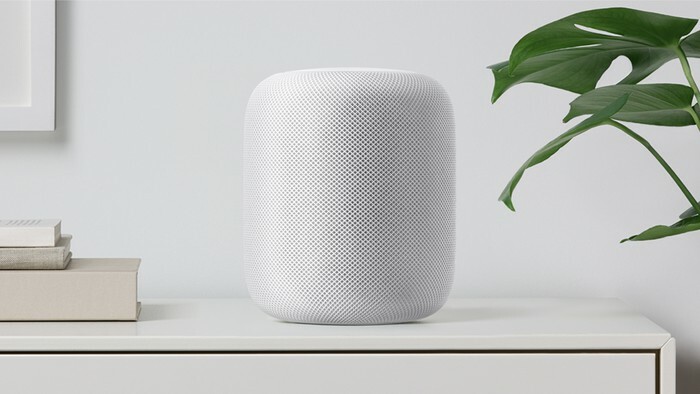 However, Apple opposed their application in the trademark of AirPower in January 2019 because it would result in confusion with already existing products, such as AirPlay, AirPort, AirPods, and AirPrint. After acquiring the AirPower trademark, there are more rumors suggesting the launch for their long-awaited charging accessory. AirPower is a charging mat that has been designed to charge Qi-based iPhones, the Apple Watch and AirPods, using a specially designed wireless compatible AirPods Charging Case, which has also been expecting a soon release. The new mat is big enough to charge all three devices at once, with the AirPower being connected to an external power source. It also has a feature that lets the iPhone display the battery level of each device on the charging mat. 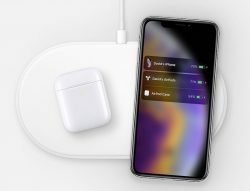 Although the AirPower charging mat was initially to be released in 2018, it has been reported that they are still working out manufacturing issues for the product, such as software bugs and potentially overheating. As far as pricing for the AirPower charging mat, there has not been a given price except for rumors saying it will be between $130-$200. Based on existing Apple products and wireless accessories,, this sounds like the right price range for this new release. If you’ve been reading the news lately you’ve probably heard about the Apple FaceTime glitch. If you haven’t, then we’ll briefly fill you in about it. There was a glitch in the system where even if you didn’t pick up a FaceTime call, people could listen in on your conversation and turn he FaceTime into a live microphone. Creepy, right? Grant Thompson , a 14 year old teenage boy, was the one who discovered the glitch. He was doing a group FaceTime call, Apple’s latest addition to IOS, when he uncovered this bug. He and his mother both contacted Apple immediately after that. The mind blowing part was how long it took apple to finally get back and address the situation. Once they looked into it (a week later) they quickly got to working on a way to resolve this issue. 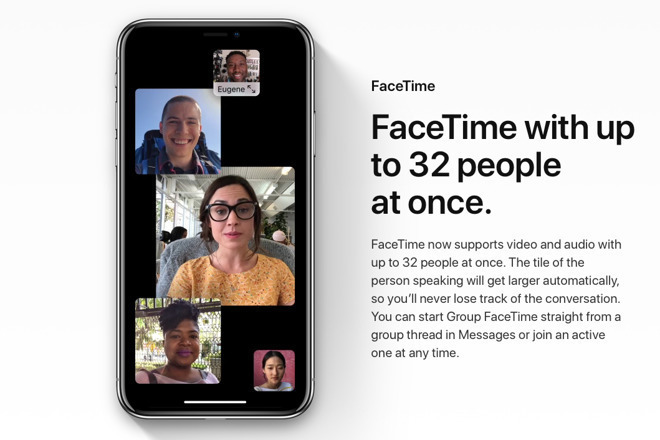 As a result, Apple temporarily disabled group face time until they could get the bug under the control. Shortly after, they created the IOS 12.1.4 update. This update assures safety and privacy to talk freely on the phone and on your Mac without feeling like someone is listening in. It is highly recommended that you do this update. 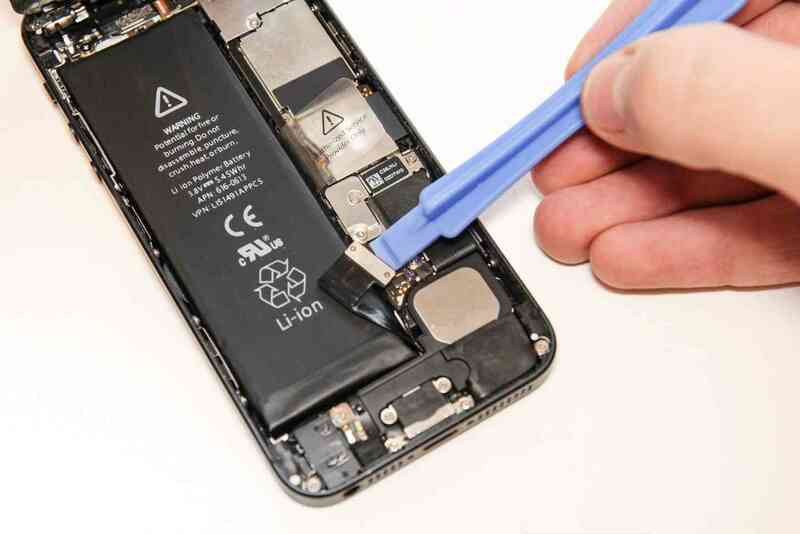 Usually, the cost to replace your iPhone battery is $79. However, last year Apple announced the price drop to $29 for users of the iPhone 6 or later. If you are fall into this category, now is the time to take advantage of this low price – you have until December 31! Last December, Apple acknowledged the fact that iPhone users’ device performance had been lowering on its older models. 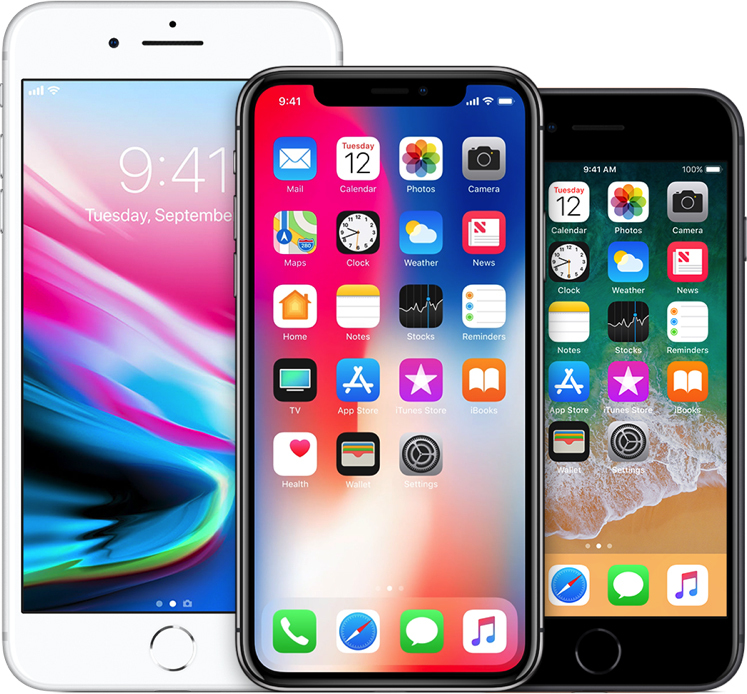 Apple said the goal was to preserve battery life on those older phones and prevent them from shutting down unexpectedly, although many users believe it was make them purchase the latest model that came out that year. Here are some tips to improve battery life in the mean time! Low Battery Mode – turning on low battery mode in settings will help to preserve your battery a little longer, especially if your phone is on the verge of dying and you’re nowhere near a charger. Close All Apps – pretty simple, right? Yet, most of us forget! If you’re not using an app, swipe to close it and see much longer your phone lasts you. Don’t Overcharge – overcharging your phone can actually drain your battery quicker; always be sure to unplug as soon as it hits 100%, or even beforehand. And NEVER charge it overnight as your phone can be fully charged for hours! Well, it’s about that time of year again for Apple’s event, where we’re all excited to find out about the latest version of Apple’s hottest product – top being the iPhone. On September 12th, we’ll hear about the redesigned version of last year’s iPhone X, new Apple Watch, and upcoming software. iPhones: First up, the iPhone XS is an updated version of last year’s iPhone X, having the same size 5.8-inch screen, but with improved internal specs, such as the other -S class updates Apple has had in the past. 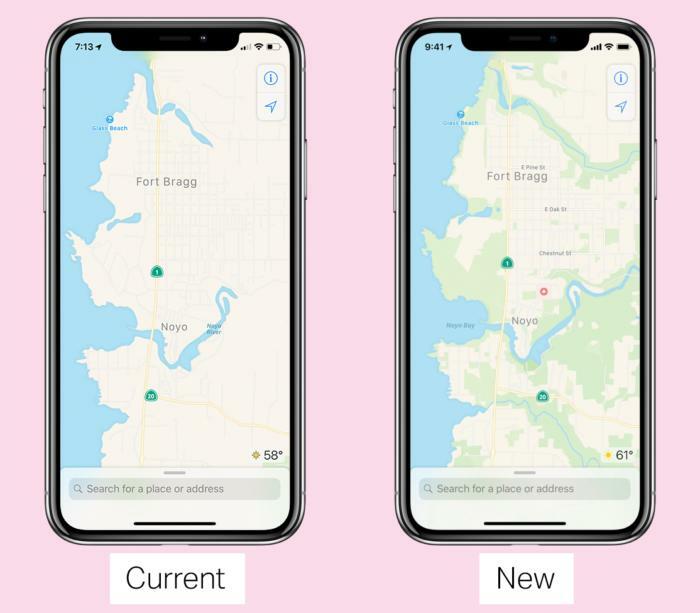 Next, the iPhone XS Max, also rumored as the iPhone XS Plus, is a larger, 6.5-inch version of the XS that offers a bigger screen and larger battery. Both XS phones will have the same features as last year’s X, with the new changes coming internally. There is, however, the chance that Apple will have some new feature for the XS models as previous -S class updates. Lastly, the new iPhone is said to be a cheaper, 6.1 inch version of the iPhone X/XS, and would still offer the bezel-less display and Face ID. Instead, it would possibly cut some of the X and XS phone’s more premium features like the OLED screen, stainless steel frame, and possibly the 3D Touch system. Watch: It has been rumored that Apple will be offering a bigger display on the new Series 4 Watch for a nearly edge-to-edge design, along with a slimmer size than the previous versions since it had been introduced in 2015. Similar to last year’s Series 3, the new version will also have LTE capability, with a more subtle red ring on the digital crown to indicate the cellular status. The new version will come with watchOS 5, which adds automatic workout detection, a walkie-talkie mode, and better notifications. Software: Although we’re all looking forward to seeing Apple’s latest products at this year’s event, we will also likely to be getting some final release dates for iOS 12, watchOS 5, tvOS, and possibly macOS Mojave. 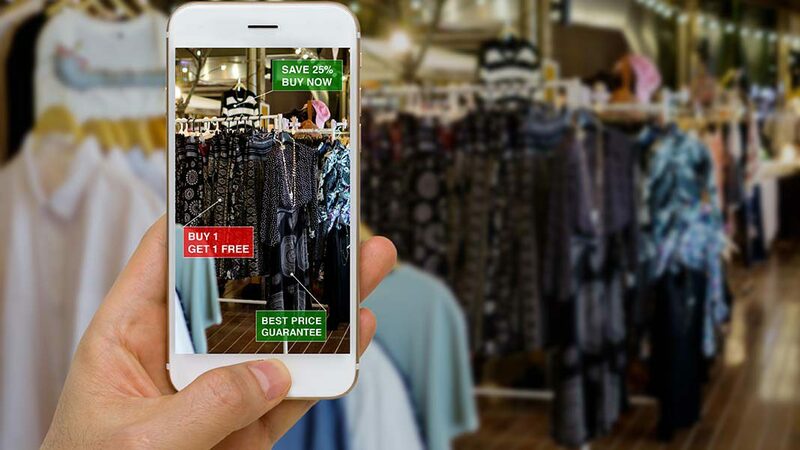 New features to be seen this year include Screen Time for tracking your time spent on your phone, better notifications, and a new custom emoji called “Memoji”. We all know anything can happen at an Apple event, so we’re ready for some surprises too! Apple is celebrating world emoji day! They celebrating this day by launching 70 new emoji characters for the iPhone and iPad. There will also be emojis for the Mac and Apple Watch that will launch later on. Apple will start by creating emojis with all different hair types and complexions. These new emojis will include ones with red hair, gray hair and curly hair, and a bald head. This is Apple’s way of acknowledging the diversity amongst their users. Other new faces will also add more facial expressions. 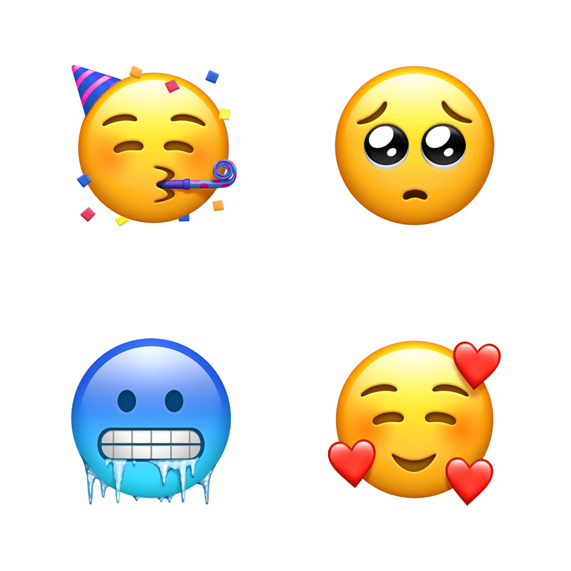 These include smiley emojis including a face with hearts around it, a party face, a pouty face, and a cold face. Apple also increased their number of animal emojis . 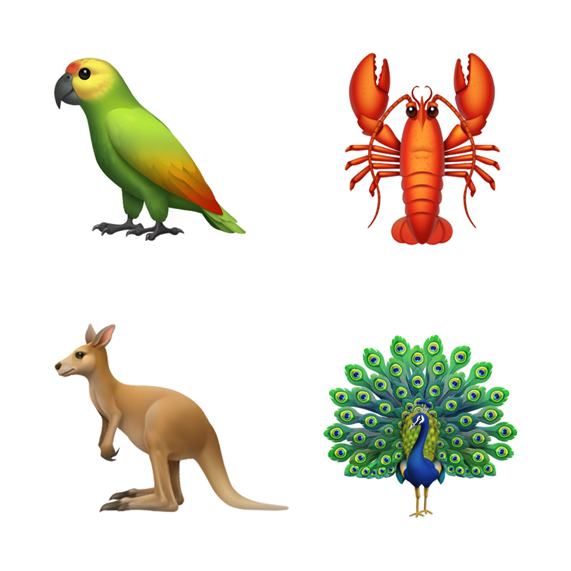 Apple is adding a peacock, kangaroo, lobster and parrot emoji to their keyboard. After creating more animal emojis for their users, Apple will also add more food emojis. The new food emojis will include a mango, lettuce, moon cake, cupcake, and other food images. Adding more food emojis will is creative, fun and exciting for people who work with food. This way, people who work with food and promote food on social media have a fun method of communicating with their customers. Other characters include symbols, sports emojis, and more! Moreover, the emojis that will launch later this year will include a softball, a new superhero emoji, an infinity symbol, and a nazar amulet. The new emojis are now available on iOS, watchOS and macOS. These include gender-neutral characters, smiley faces, clothing, unique food, exotic animals, mythical creatures and more! Therefore, what better way to celebrate world emoji day then with releasing several new emojis for people to enjoy? Apple is creating these new emojis to make instant messaging fun for everyone! For more information, click here. Better for walkers, with more information on pedestrian pathways, foliage, etc. Will be made available across all supported versions of its OS. 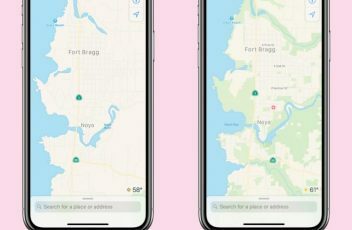 The iOS 12 Update is said to help improve and speed up the way your smartphone operates. This is why Apple users are saying that the iOS 12 update is one of the best software updates that Apple has had in years! Go to the Apple beta site on your iPhone or iPad, then sign in with your Apple ID. Download the beta settings profile and use your pin code to install it . Make sure you are connected to wifi. Look for updates in the settings app under General > Software Update. Download and then install the iOS 12 Public beta system. 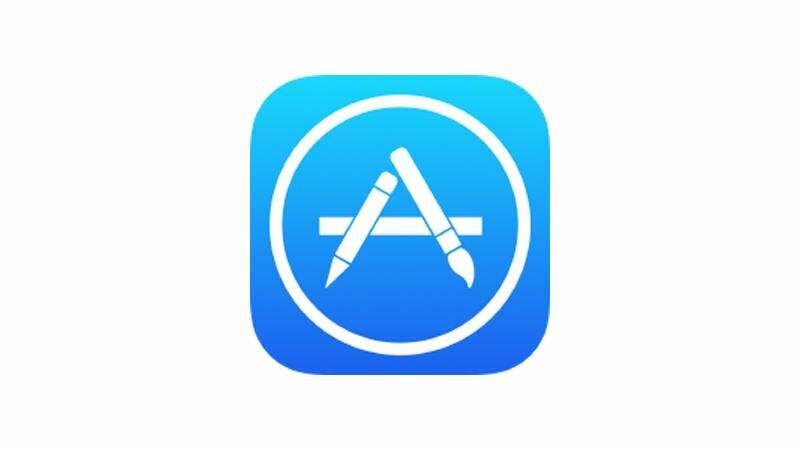 Once you install the software, iOS 12 will make an automatic update as the new beta versions get released. Since older versions are no longer supported, this step is crucial to protecting your Apple device from any bugs. The iOS 12 beta also includes new Screen Time tools, which is what makes the software update so great! This is used for monitoring how many times you use apps, how often you pick up or put down your phone, and other information that may be useful. This will also give you the ability to set app and device time limits for your children’s iPhones or iPads through the parental controls. Other exciting features consist of Apple’s new personalized Memoji. Memoji stacks notifications within the app so it is easier to process. This allows for speed improvement even for older iPhones. If you want an iPhone that will guarantee you faster service, then update to iOS 12! For more information, click here.